Romantic fiction editor Sia Sharma knows that life is not about happily ever after. The only guy she had loved had left her six years back. Suddenly Ryan Mathur is back in town as a hot shot entrepreneur. His advertising firm has been hired to create the marketing campaign for Sia’s publishing company, but Ryan has only one thing on his mind: to win back the only woman he ever loved. But feisty Sia has other plans and is determined to make him pay. The harder Ryan tries to win her over, the further Sia strays. Ryan seems to be everywhere she goes, and her bestselling romance author, the sultry Nisha Malik, joins the fray to pursue Ryan. It’s not long before Sia realizes she still has feelings for him. Will Sia let Ryan back into her life again? And will Ryan ever win back the girl he left behind? Since eternity Mills & Boons have been synonymous with romance. The more you read it, the more dreamy you are , it is said to be believed. Not very long ago I was a dreamy eyed teenager who was a die hard romantic at heart and would thrive on these happily-ever-after love stories. Gradually as life began to unveil my passion for such stories was replaced with a love affair with real life stories but the dreamer didn't go away forever, it just went into hiding for sometime. When the author approached me for a book review my first reaction was an ingenious smile. Was it a signal from the Universe for me to believe in them again, or to allow romance a chance in the otherwise chaos of life. Either ways before logic could kill me, I said a yes! I devoured the book in 3.5 hours flat, well that is how M & B are supposed to be read. From start to finish otherwise their charm is lost. The passion is so high mixed with excitement that dropping it midway is criminal. The story is beautiful, as it is with every love story. Touching, compassionate and most importantly believable. The misunderstandings look so apt, ones that could happen with any other couple and yet it is love that shines all the way through. I loved the character of Sia in this book, so independent, so strong and yet so feminine. Something that every woman these days is all about. I connected with the character at more than one levels due to which this book became all the more enjoyable. If I had to select one person who made the whole book a WOW thing, it was Sia's mom, her thoughtful nature is what actually melts your heart more than anything else. No doubt there are some amazing friends around like Adarsh and Minty as well to add to much needed spicing with some dash of flavouring in the form of characters like Nisha but there are few who touch your heart and for me she was the one. Overall a perfectly brewed recipe of romance served with elan. A must read for all romance lovers, it might just spice up your lazy afternoon like it did for me. 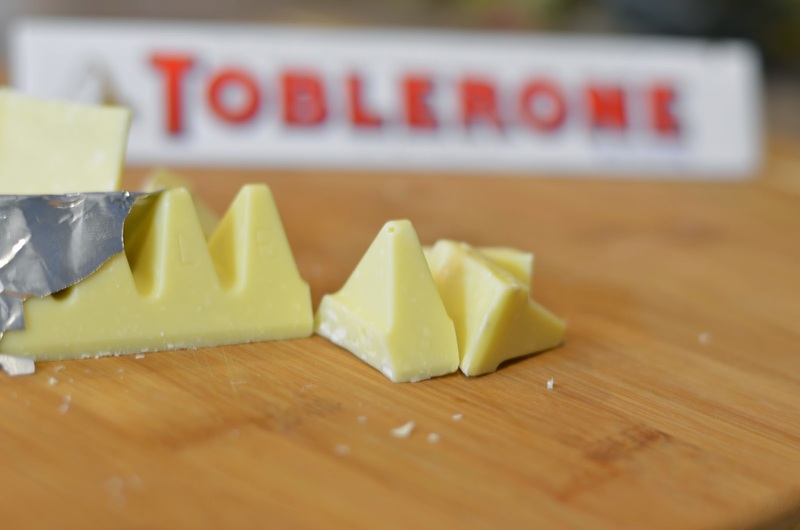 This book is like white toblerone - despite the similarities it shares in looks with the other toblerone this one has a unique flavour of its own leaving one wanting more after one bite.